In today’s modern home it’s important that we’re well connected. From tablets and TVs to smartphones and consoles, we rely on our internet connection for more than we may think. So it’s vital that we have a connection that’s fast, reliable and wide-reaching. Whether you’re looking to upgrade, invest in the latest tech or want get the most out of your existing internet service, we’ve got a selection of hardware to get you going. If you already know what you need, you can browse by type or search for specific brands, models or networking devices. We understand the world of networking can be daunting, so we’ve put together an easy to read buying guide to get you started. Learn about the basics before buying or get a full breakdown, check out the FAQs or find out how to troubleshoot common problems. The router acts as the wireless hub for your home’s internet connection and creates a local network for all your wired and wireless devices. 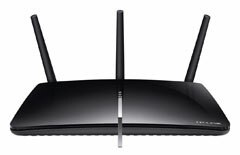 The size of your house and desired connection speed affect the type of router you need. Discover our range of routers from ultra high speed connectors to everyday connectivity. Powerlines are a quick and easy way to get your devices online. They work by sending a signal through the electricity ring main and turn your home into a wired or wireless access point. 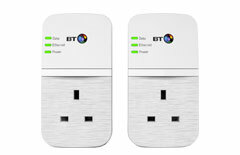 Simply connect an adapter to your router, plug the powerline into any plug socket near the device and you’re ready to go. 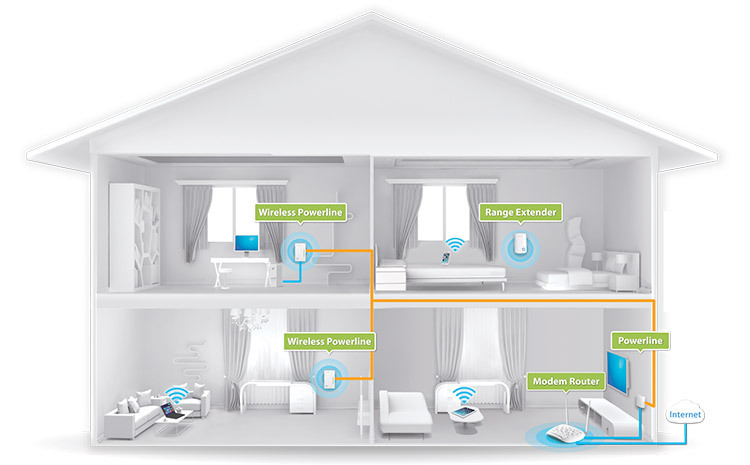 WiFi range extenders are ideal for extending the range and strengthening the stability of your home network. 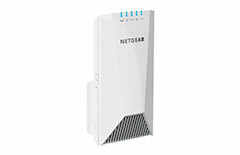 If you suffer from patchy, unreliable connections in parts of the house, WiFi range extenders are the perfect solution and save you having to invest in a new router. 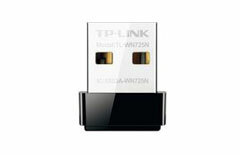 Wireless cards and adapters are a simple way to get non-wireless devices online without cables. Higher rated wireless cards are ideal for older PCs or if you like to stream, game or download media and can help you get the most out of your internet connection. 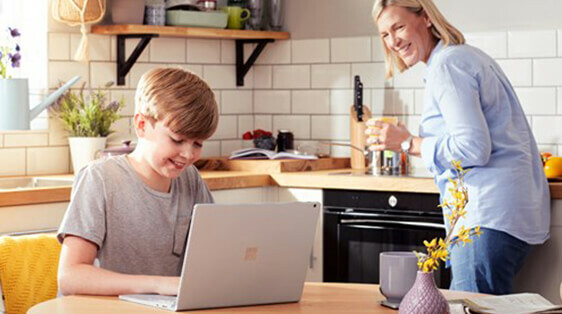 Keep your computer and your personal information protected with our top tips.